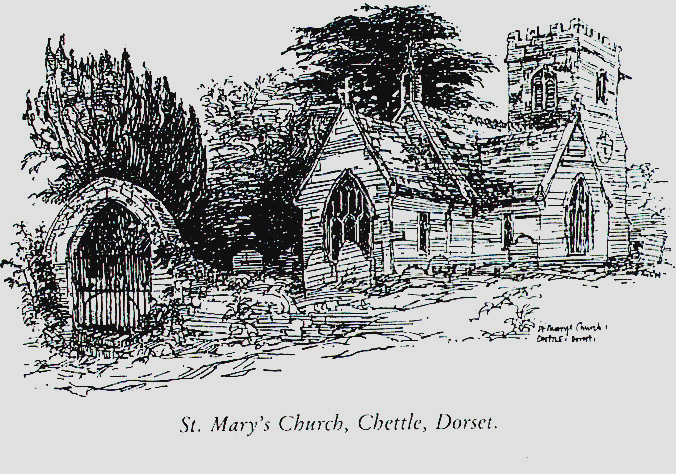 John West became Rector of Chettle in 1820. Thought already over forty, he was then to begin a life of hardship and adventure in the cause of Christian missions. Leaving his wife and children at Aldershot, and a curate in charge of his parish, West sailed for British North America as a chaplain to the Hudson's Bay Company. At the Red River Settlement he built a church and a school for the children of settlers, Indians and half-breeds. For his pioneering three years at Red River, John West is commemorated in the calendar of the Anglican Church of Canada, in two windows which depict him, and by a subterranean hall named after him at St John's Cathedral, Winnipeg, which stands near the site of his original wooden church school building. After again visiting North America, he then settled in Chettle in 1828, becoming Rector of Farnham as well in 1835. The name of the area goes back to the clearing and settling of the wooded valleys of the area in Saxon times. 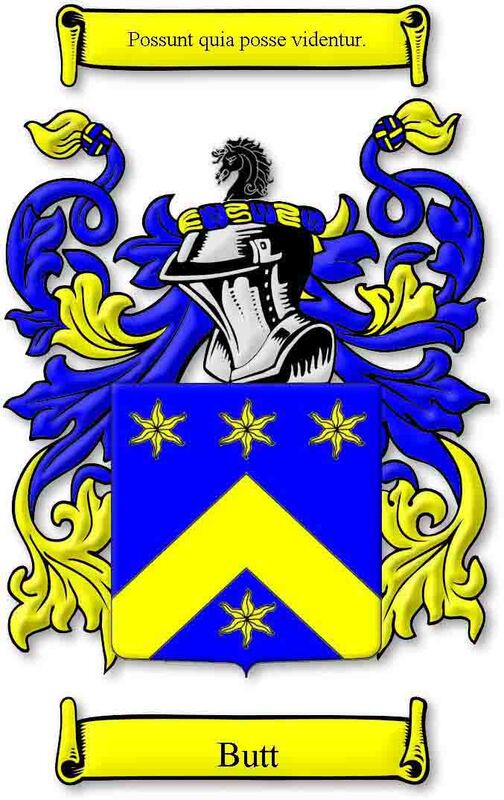 CIETEL in Old English means 'a deep valley between hills'. The recorded history of the Christian faith here, begins with the foundation of a monastery at Cranbourne in about AD 930. Benedictine monks from the monastery made Chettle one of the mission centres in the circuit they served. In 1102 the abbot and most of the monks moved from Cranbourne to Tewkesbury, and began to develop the Abbey on a grand scale. Land in Chettle was then given to the Abbey for its charitable work. The Abbot of Tewkesbury continued to present resident priests to the Parish until the time of the Dissolution of the Monasteries in the 16th Century. Subsequently the rights of patronage passed to the Lord of the Manor. 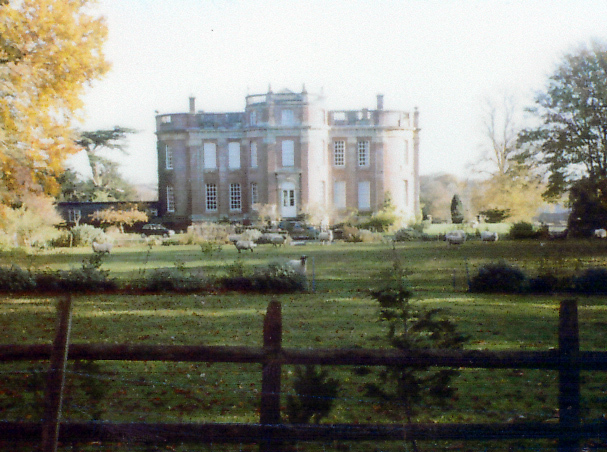 Chettle House is built adjacent to the still standing Chettle Church. The earliest church building in Chettle was built in the 14th Century and contained three bells dedicated to saints. These bells were cast in nearby Salisbury in about 1350. The present chancel, nave and smal transepts date from 1849 and in 1940 a small organ built in 1870 was installed in the church. Victorian zeal ensured an almost clean sweep of the old furnishings and a new pulpit and matching font were installed in the late 1800s. On the north side of the chancel there is an oval tablet on a variegated marble backing piece in memory of George Chafin, who represented the county in parliament from 1713 to 1747, and for whom the present Chettle House was built. 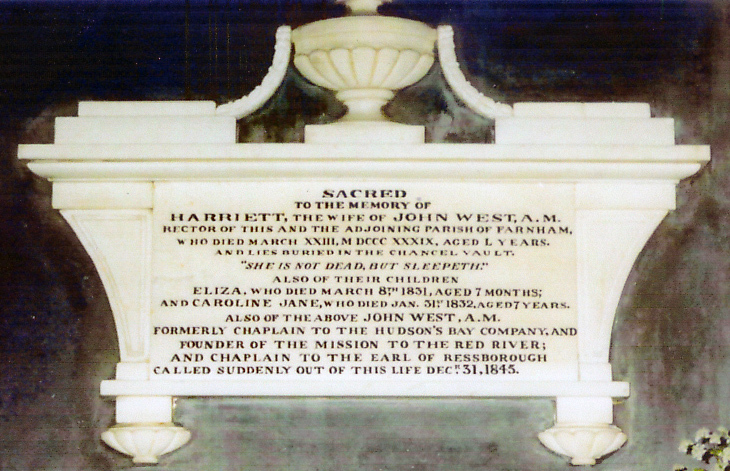 Also in the chancel is a 19th Century sarcophagus-shaped tablet in memory of Harriet and John West, and two of their children. M DCCC XXXIX (1839), aged L (50) years. And lies buried in the Chancel Vault. "She is not dead, but sleeping".